The Mothers’ Milk Bank Northeast serves premature infants in over 85 hospitals and outpatient facilities across the northeast. John Dempsey Hospital will open the first human milk depot in the Greater Hartford region on Aug. 30, giving moms with an oversupply of breast milk a local place to donate. The donated milk will then all be shipped by Merlo to the Mother’s Milk Bank Northeast facility in Newton, Mass., where it is mixed, pasteurized and redistributed to over 85 hospitals and outpatient facilities across the northeast, including UConn Health, to support premature infants. Human breast milk is the best option for premature infants, many of whom are at risk of necrotizing enterocolitis (NEC) which can lead to emergency surgery and lifelong digestive complications, said Ann Marie Lindquist, director of community relations for Mothers’ Milk Bank Northeast. 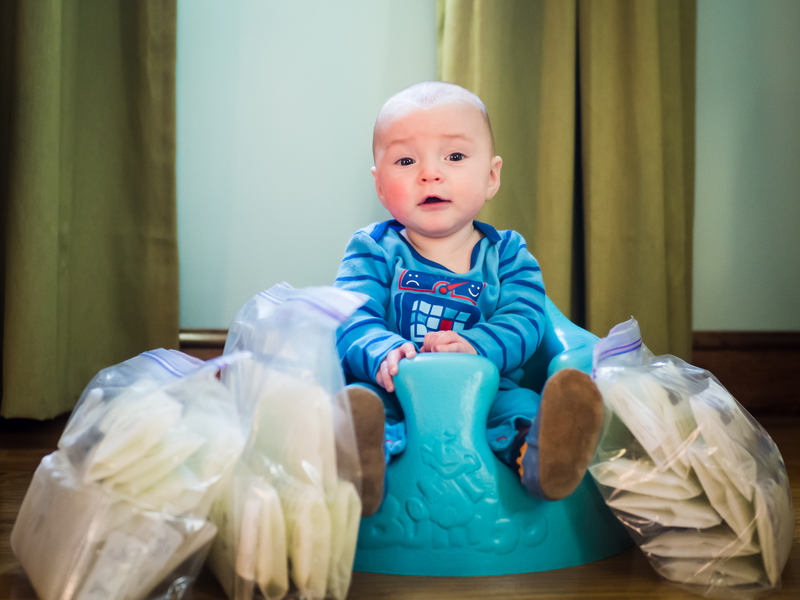 Mothers of premature infants are often unable to produce adequate amounts of breast milk for their child, and that’s where donor milk comes in. The Mothers’ Milk Bank Northeast facility in Newton Massachusetts. “It is the next safest alternative because many of these babies can not tolerate formula which is made from cow’s milk,” Lindquist said. The Centers for Disease Control, World Health Organization, and American Academy of Pediatrics guidelines all support the use of donor milk before infant formula if possible. The UConn Health milk depot will be the fifth donation facility in the state, but the first located at a hospital. The other four are located in Guilford, Danbury, New London and Norwich. Despite the United States refusal to back the World Health Organization’s promotion of breastfeeding and some peoples’ concerns about the safety of donor milk, it is becoming more accepted by healthcare professionals and the public, Drake said. In order to donate, women must go through a screening process which includes a blood test for HIV, Hepititis B and C and syphilis – diseases that can all be transmitted via breast milk. Medical facilities across the northeast are seeing an increase in donor breast milk for hospitalized infants. “It is absolutely a trend that more and more units are getting it at least for preterm units,” Drake said. 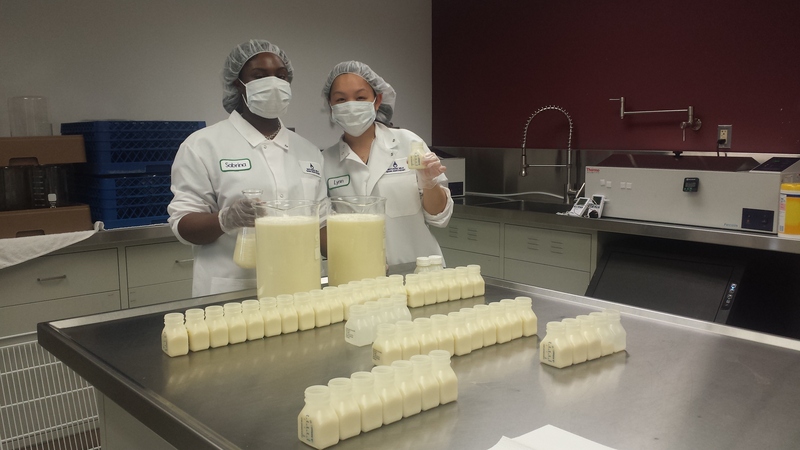 Merlo wants to make it as easy as possible for donors at the new UConn milk depot. 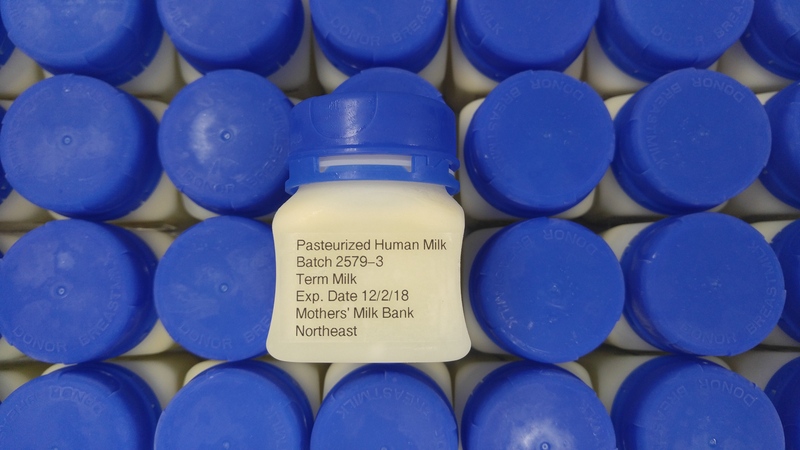 All donor milk is pasteurized at the Mothers’ Milk Bank Northeast facility before being shipped out. Donating breast milk is not only beneficial for the infants, but rewarding for the women with over supplies and for those who have lost a child during birth or shortly after. Natalee Martin, the current Associate Director of Development at UConn Health who brought the ideas of a milk depot to UConn, first got involved in the effort to provide preterm infants with breast milk when she was a donor herself after she gave birth to her second daughter. There is already a lot of interest amongst other local mothers in donating, Merlo and Martin said. “We have two to five moms bringing milk on our opening day, and that is really promising” Martin said. The new milk depot was made possible by donations from those directly involved: Merlo, Martin, an obstetrician/gynecologist at UConn Health Dr. Christopher Morosky and Carrie Ferrindino, the nurse manager for maternal child health in addition to patients and former patients who all made generous donations. To donate breast milk apply online or call 617-527-6263 ext. 3 or email donate@milkbankne.org.